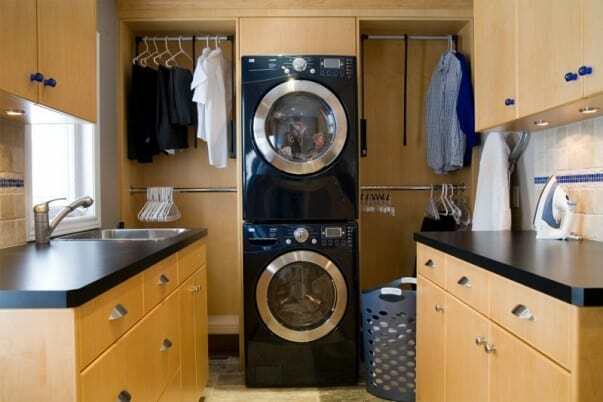 Today, home appliances are a fundamental and indispensable part of the home. We can not imagine a home without a washing machine, a refrigerator, a freezer or just a blender. In this field, the evolution in the last years has been enormous, already exist in the market until robots that clean the floor of the house without the interaction of a person, or also kitchen robots that are able to cook for us as if of a prestigious chef. 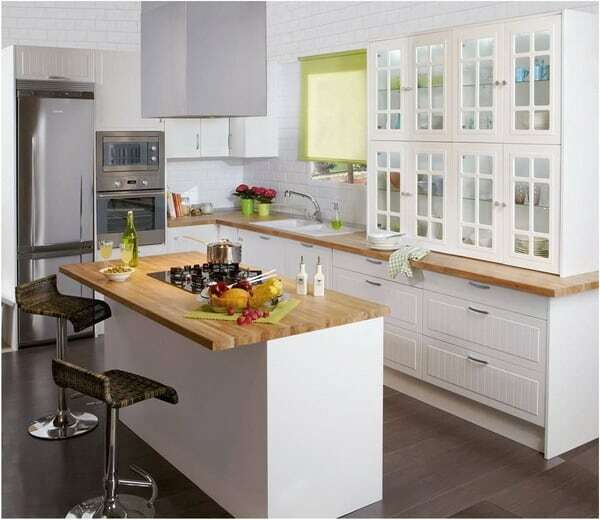 In the post that we will see below, we will focus on giving some guidelines that will help us to distinguish the different ranges of appliances that exist, in this case focusing on the kitchen, always from the point of view of qualities and characteristics to match with the Appliances for your kitchen. One of the indispensable parts of the kitchen is the refrigerator, apart from maintaining food that would spoil at room temperature, serves as a large storage space inside the kitchen. This type of appliance ranges from a small one that can go under the kitchen counter, for example for apartments or studios, to a side by side model, which consists of a refrigerator with two doors, which are about 60 cm wide Width each door and a height of up to two meters. Between these two extremes are the fridges of two doors, combine of two doors, integrates inside the kitchen furniture, etc. One of the conditions that we have to take into account to choose the frigo would be to focus on capacity, exterior finish and above all on energy consumption, in some models it reaches A +++. There are other cold appliances such as wine cellars, vegetable displays and fruit, but this type is already optional inside the kitchen and not as important as the refrigerator. Ovens have evolved over time in an exaggerated way, have gone from being in ancient times a clay enclosure that worked with firewood to become a “clean only” element. At this point it is necessary to take into account the difference between conventional oven, oven that works with upper and lower radiation, multifunction oven, oven with various functions, including a fan that distributes the temperature through the oven uniformly, and pyrolytic furnace, which Includes what has a multifunction oven apart from a self-cleaning program, which consists of raising the oven temperature to a high level to destroy the embedded dirt. The microwave is a household appliance that works by generating high frequency radio waves, is a clean and fast appliance to heat mostly liquids. In the market there are simple models, models with grill until you reach the combination of this appliance with the oven function. Gas plates. It is the most economical option in terms of energy savings, the fastest option to heat any food, although it is a little dirtier than the electrical elements. It is necessary to take into account the placement of a good extraction element for the exhaust of gases and fumes, but, at present, the society claims this appliance because of its great energy saving. Vitroceramics. The glass ceramic plate is the most energetic plate in this group, consists of a resistance that is heated and that moves this heat to a glass, this glass on contact with the pan, heats in its contents. Being a heating resistor, the energy consumption is high. Induction. This element is the cleanest of the group, it is an element that works by electromagnetic waves, which requires a pot with a magnetic base to operate, in this case the glass is not heated as much as the glass ceramic. The difference in savings with the glass ceramic is 25% less compared to this, although it is a slightly more expensive appliance. At this point, the main choice of extraction is related to the aesthetics of the kitchen can talk about bell decorative, conventional bell, bell compact slide, filter assembly, etc. It is necessary to take into account the capacity of extraction of this one in relation to the energy consumption and the noise, in order to choose the optimal domestic appliance for our kitchen. I hope this post has clarified the differences between appliances for your kitchen. Mainly, as a summary, we would say that the differences are in aesthetics, energy consumption and price. If you have any questions, you can leave a comment in this post or in our comment.